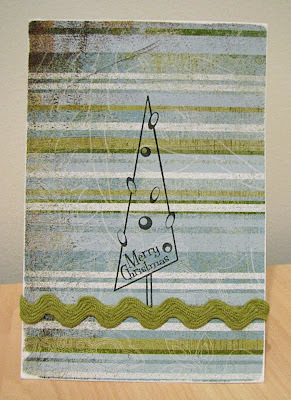 I had so much fun making cards for the WCMD challenges at Scrap Pile and Scrap Boutique tonight. 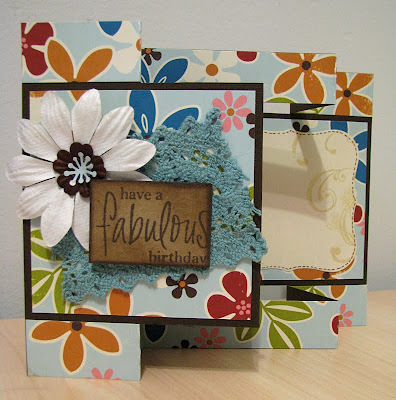 I loved making Karen's tri-fold card. Much easier than I thought, and looks fabulous all done! I do love these October Afternoon papers, even though they're old! 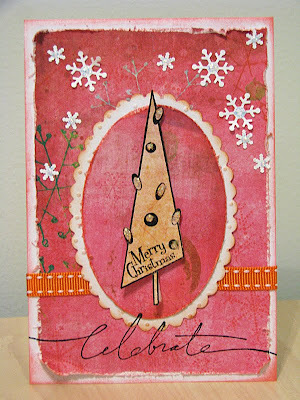 I did a couple of easy peasy Chrissy cards for Gill's challenge, using only 1 layer, 1 stamp (not coloured), and 1 embellishment. Loved these, and will definitely be creating some more before Christmas! Manon gave some instructions for this cute little tag card. Very easy & fun to make! I used some more of my old Pink Paislee papers. I also made a little pocket to put a gift card in. 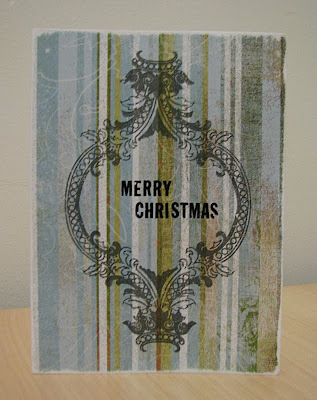 Liz also challenged us to make a Christmas card with no boundaries! Love how this one turned out! 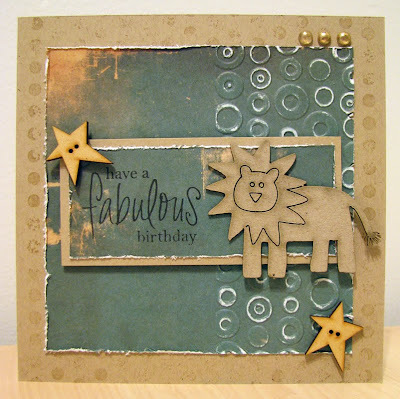 Gorgeous Gorgeous cards Leah - just so glad you could join in at SB and make some cards to share! 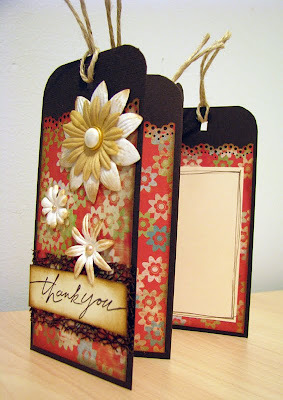 You created some gorgeous cards for WCMD, Leah. I love the pink Christmas card. These cards are absolutely stunning! I know it has been AGES but I have just been out of time to draw the winner for my blog candy... guess what? You are the winner! If you would just like to send me your details via www.stampinstuff.com.au (the contact us section) I can pop them in the mail for you! Woo hoo!! Congratulations on your blog candy win Leah!!! Love these cards so much, especially the tri-shutter one and that gorgeous pink Christmas card.